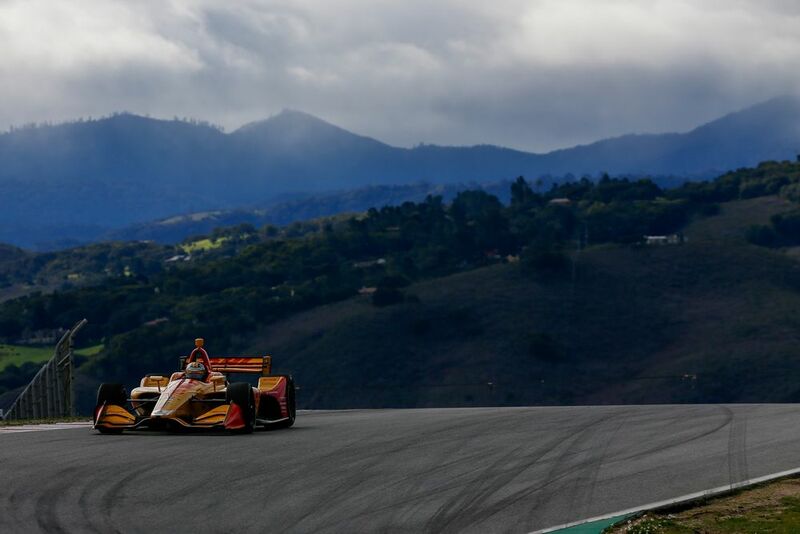 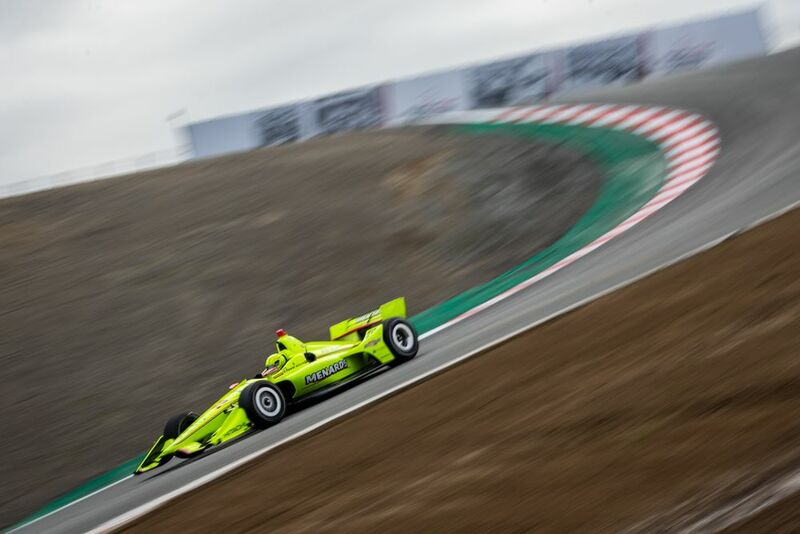 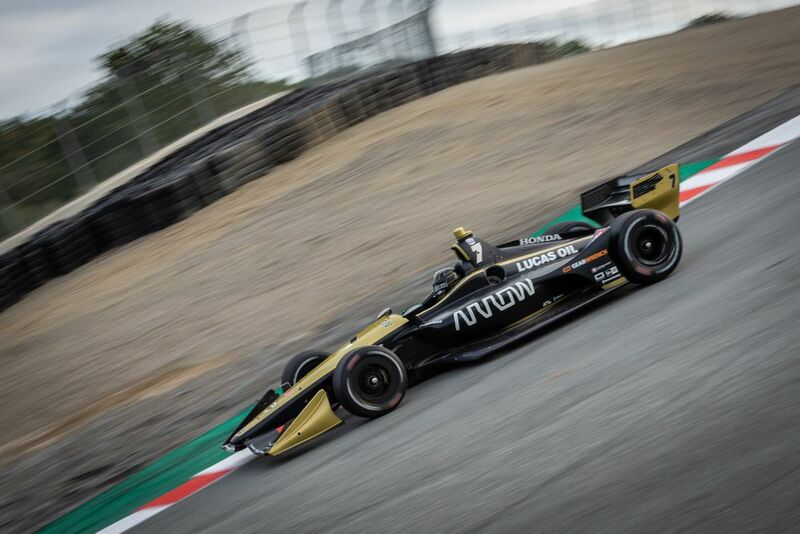 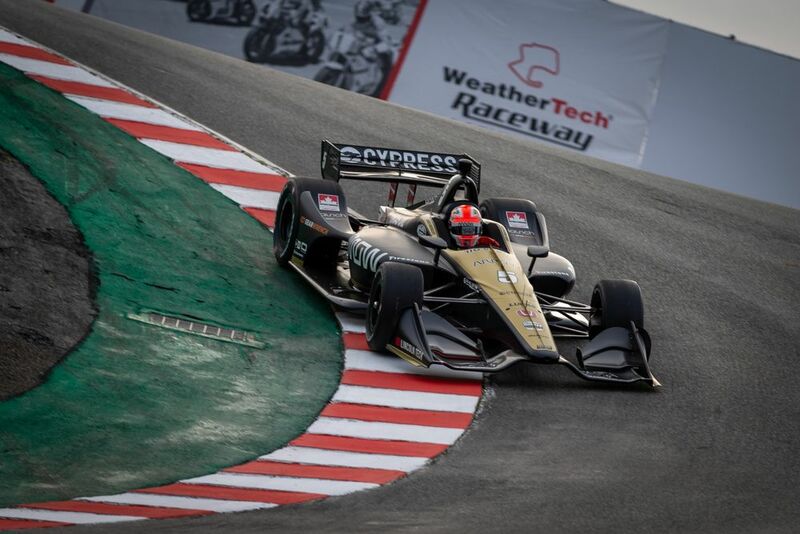 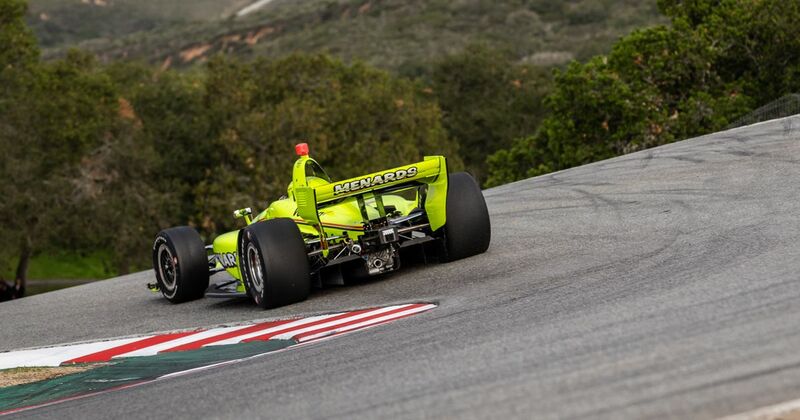 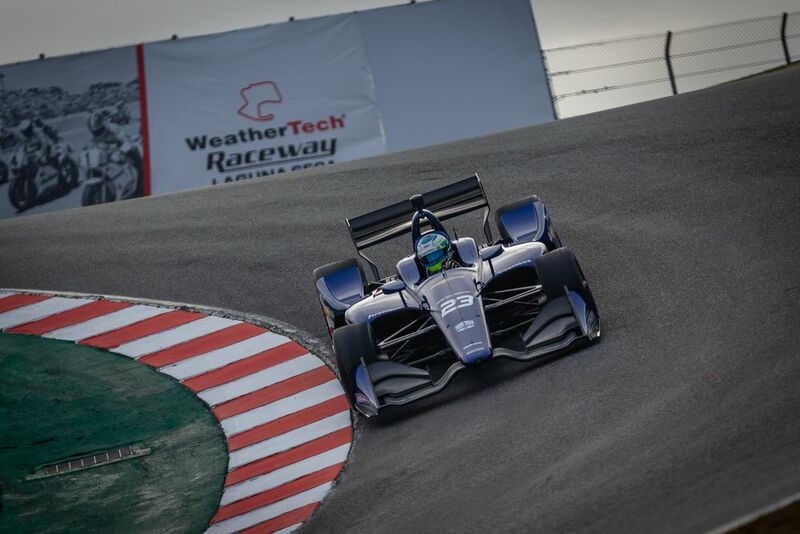 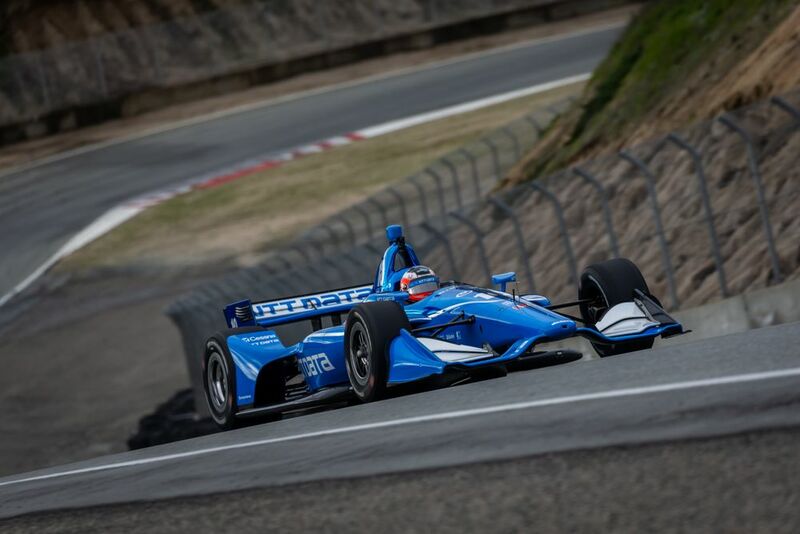 This season, IndyCar has ditched Sonoma Raceway as its season finale in favour of Laguna Seca (or WeatherTech Raceway Laguna Seca, to give it it’s full, sponsor-endowed name). 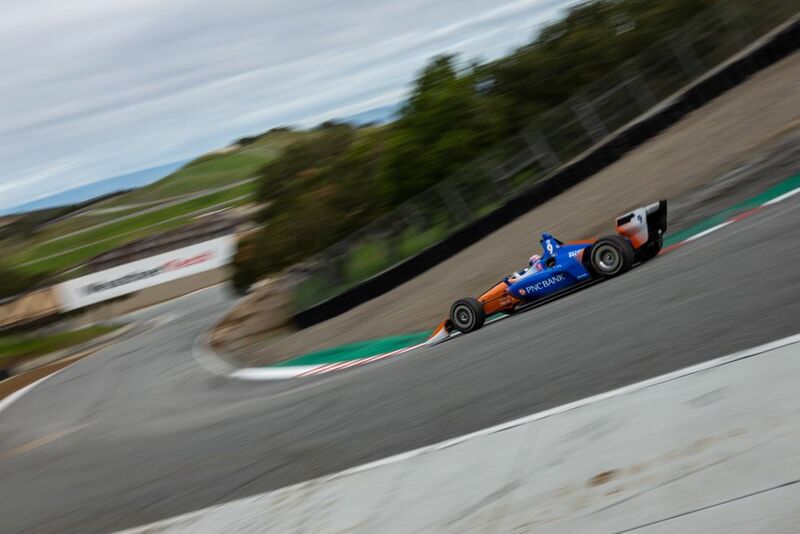 Although Sonoma is a great track in its own right, it lacks one thing over Laguna Seca - the famous Corkscrew turn. 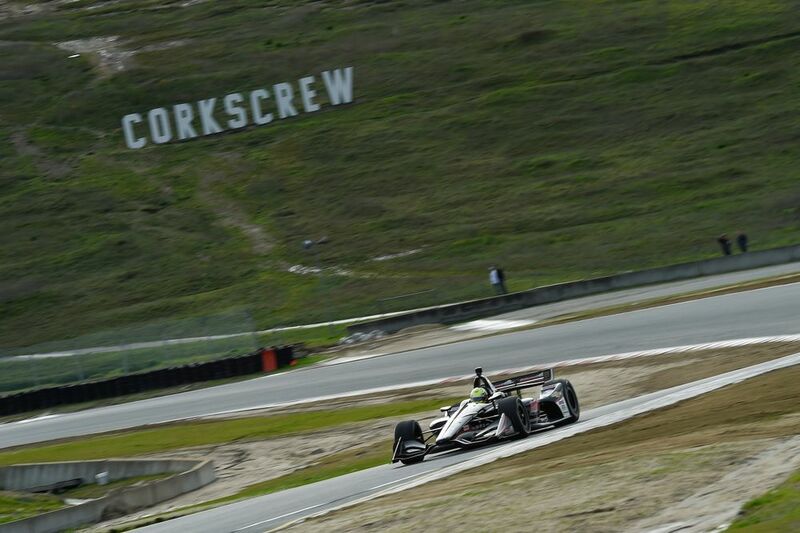 To be fair, there aren’t many circuits that can boast a corner as extreme as the Corkscrew. 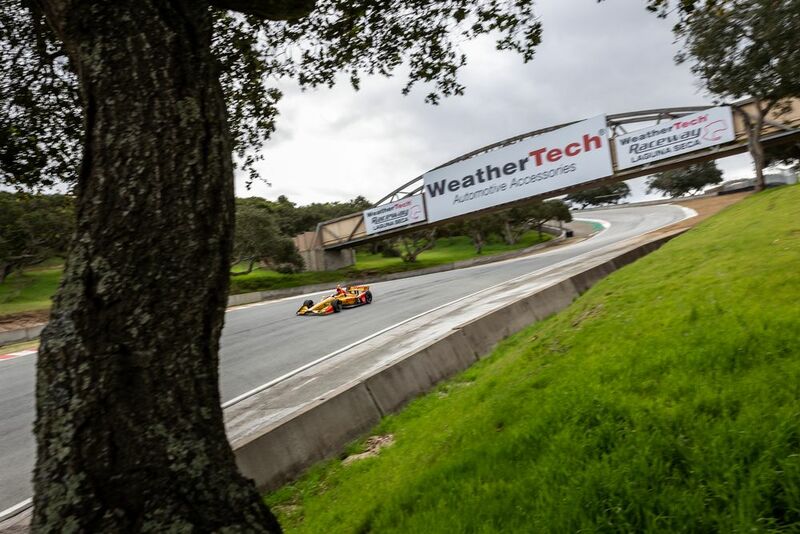 With a gradient of 18 per cent, the track drops 59 feet - the equivalent of a five-and-a-half storey building - in a distance of just 450 feet. 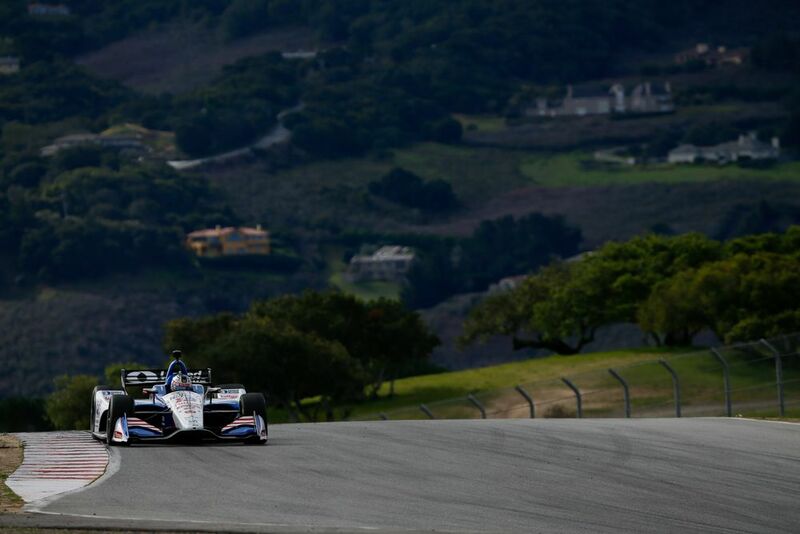 In other words, it’s really bloody steep. 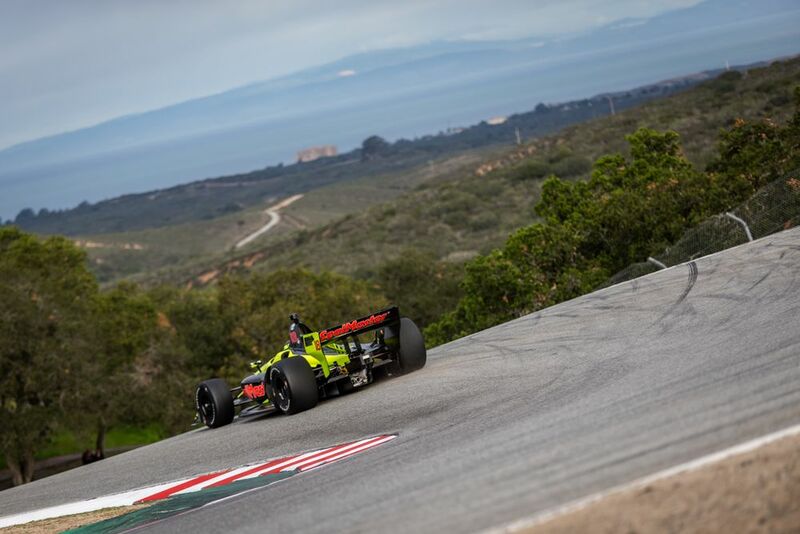 That makes for some incredible images and IndyCar photographers Stephen King, Chris Owens and Joe Skibinski have done a great job of capturing just how cool it looks to see big single seaters tackling not just the Corkscrew, but the rest of this amazing circuit. 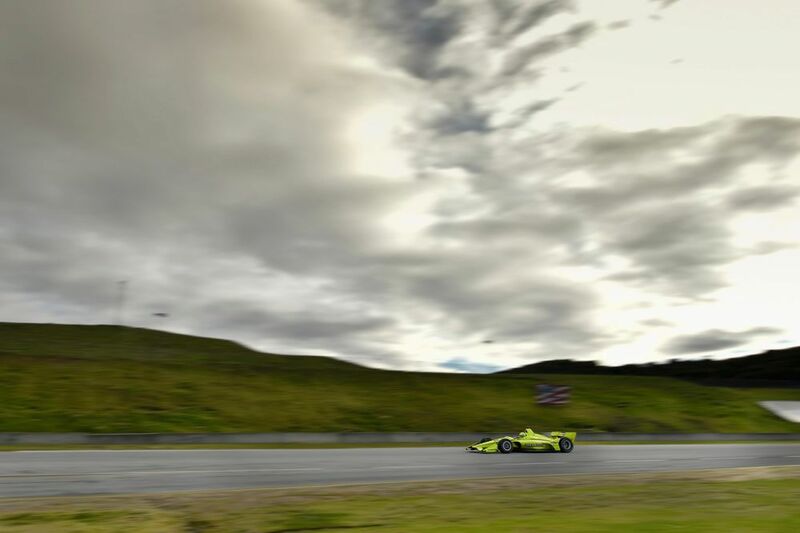 The dramatic overcast skies add to the theatre and by the time of the race in September, the surroundings will probably be a little arider, so enjoy the greenery now! 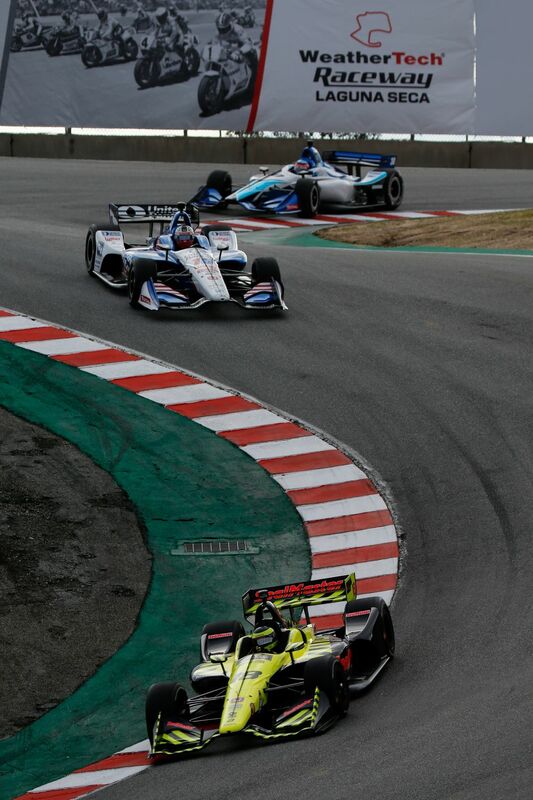 Yeah, we can’t wait for this race - or the indeed the new season, which begins on the streets of St Petersburg on 10 March.